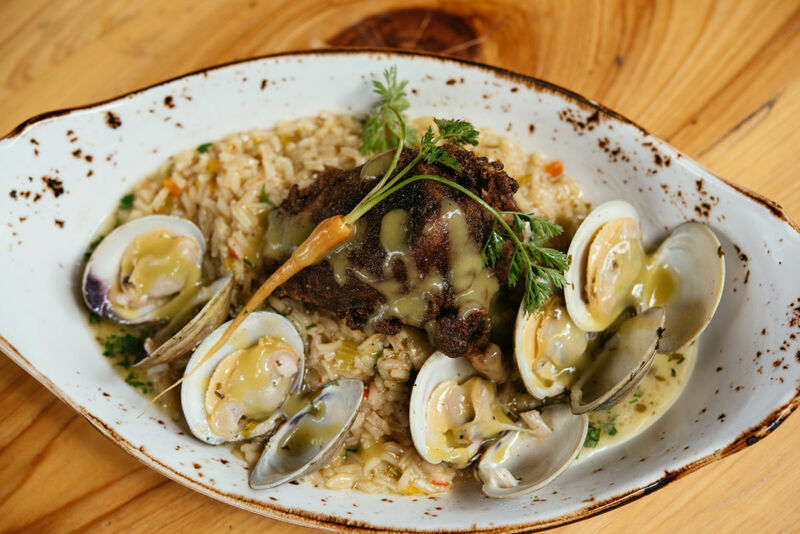 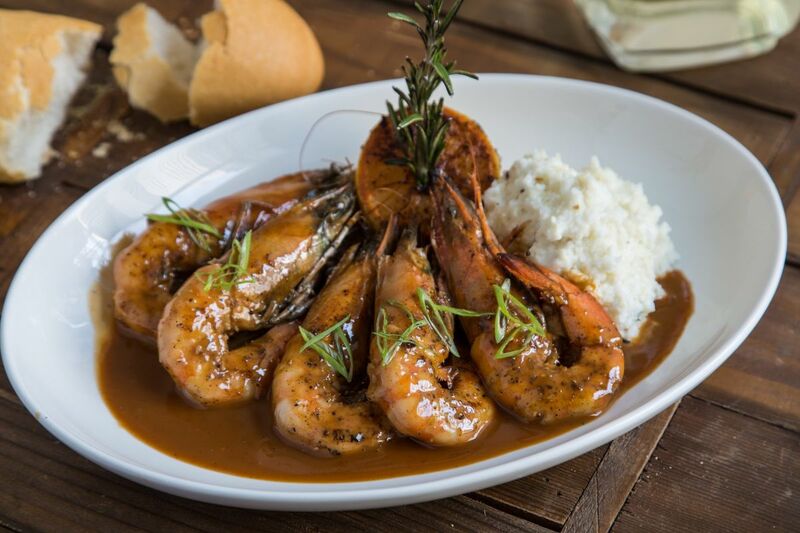 Come experience cuisine that delights your palate and is an integral part of the history, fabric and culture of New Orleans. 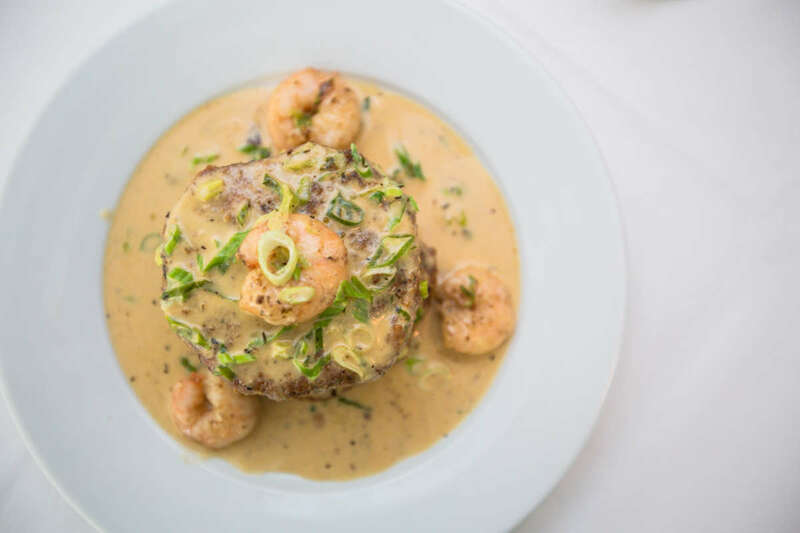 Celebrating dining in “America’s Most Delicious City,” COOLinary New Orleans is once again on the table for the month of August whereby participating restaurants offer specially priced prix fixe menus. 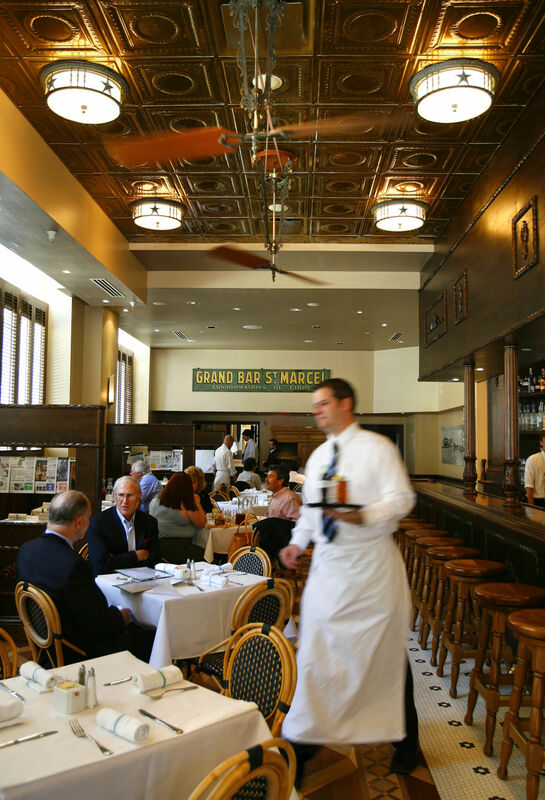 Previous deals have included two- or three-course lunch menus for $20 or less and three-course dinner menus at $39 or less at award-winning restaurants. 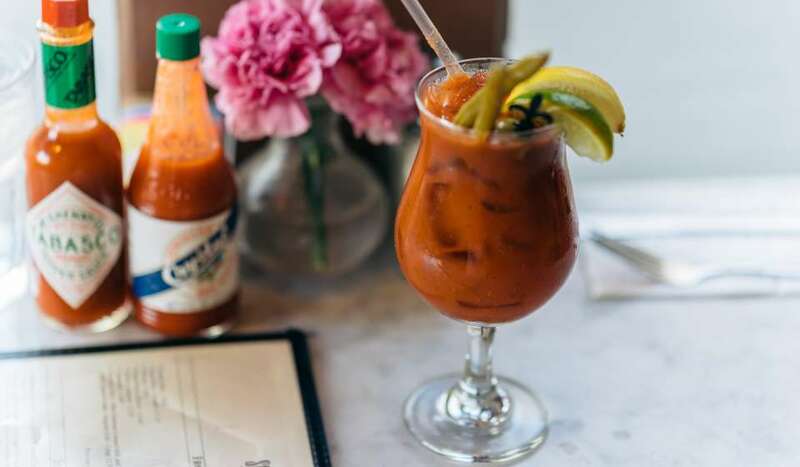 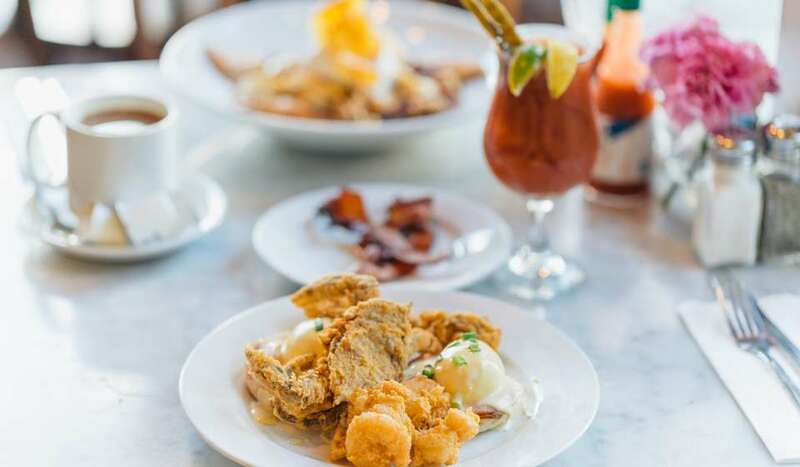 And since brunch is a serious business in New Orleans, many venues also offer a special brunch menu on the weekends. 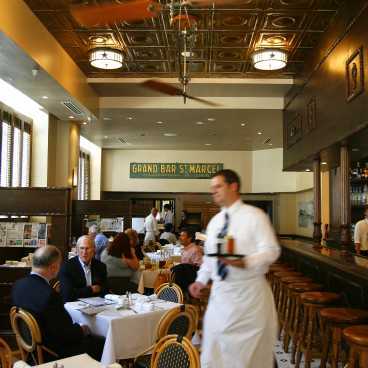 Participating restaurants have offered three-course brunch menus for $39 or less. 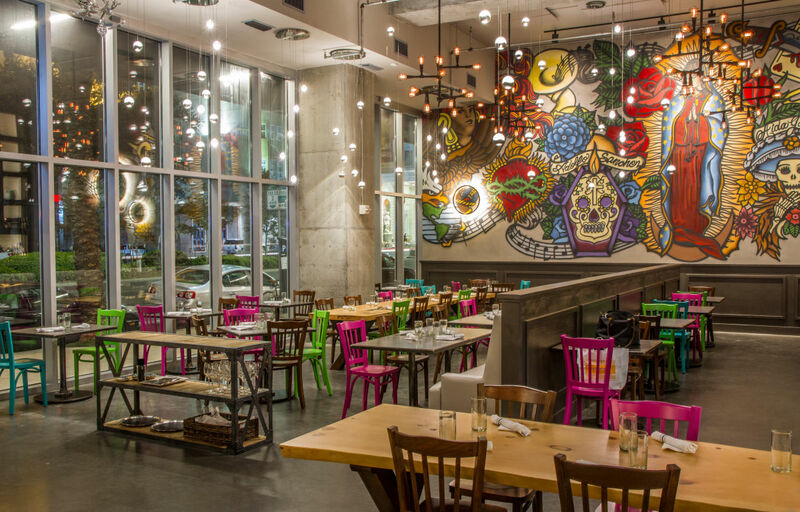 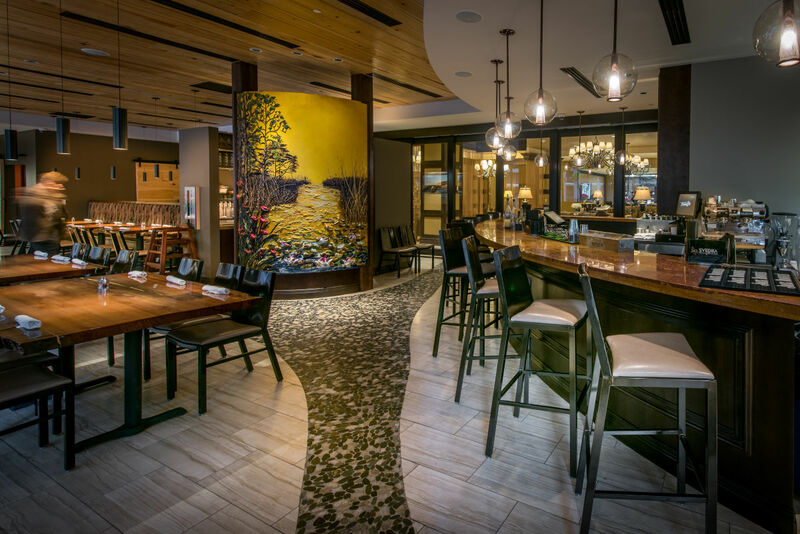 These prices are only offered for one month out of the year, so there’s no better time to try out a few of these award-winning restaurants during your stay. 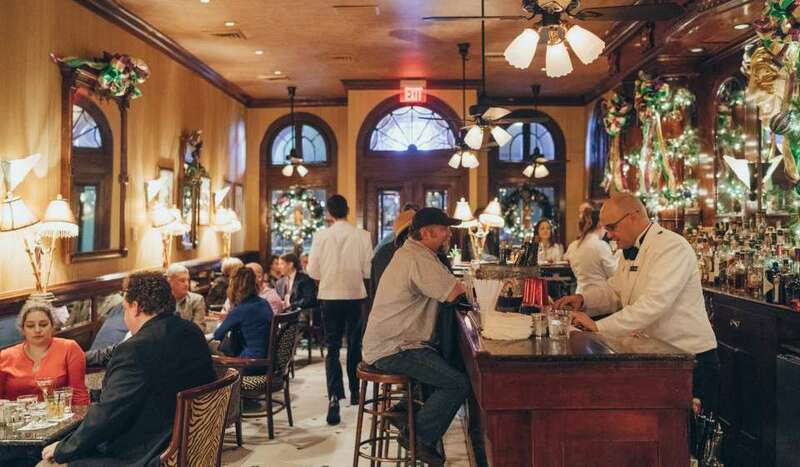 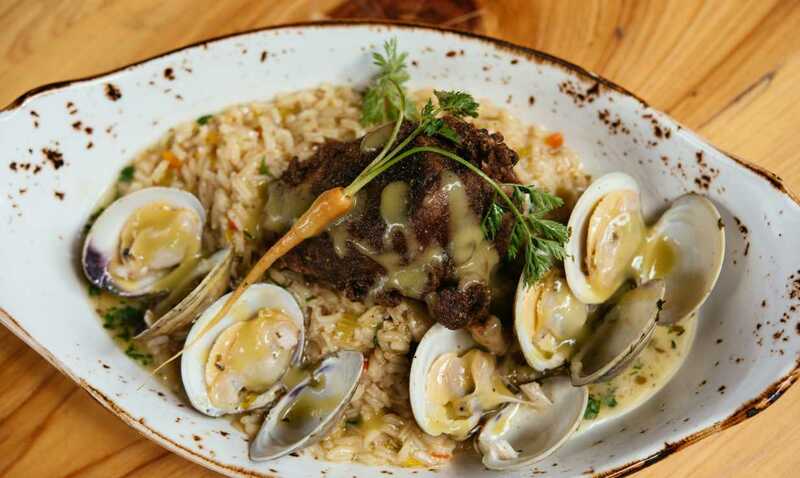 Most of the restaurants taking part in this year’s promotion are in the French Quarter or Downtown New Orleans, and within walking distance from most major hotels. 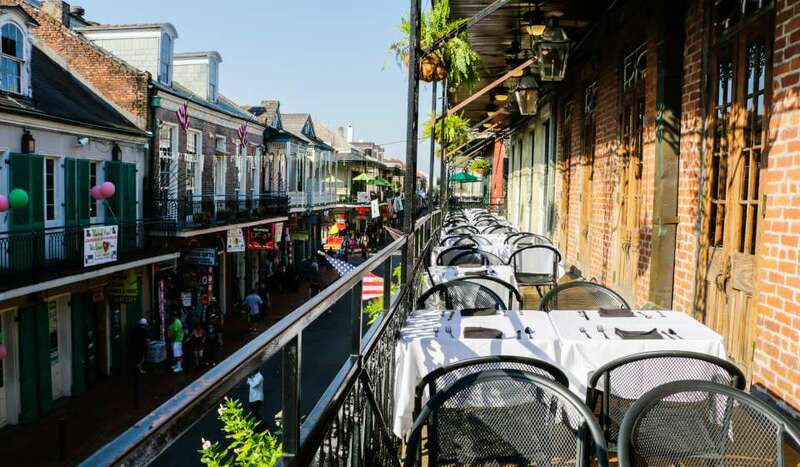 More than 80 restaurants typically participate and are spread throughout almost all of New Orleans’ unique neighborhoods.